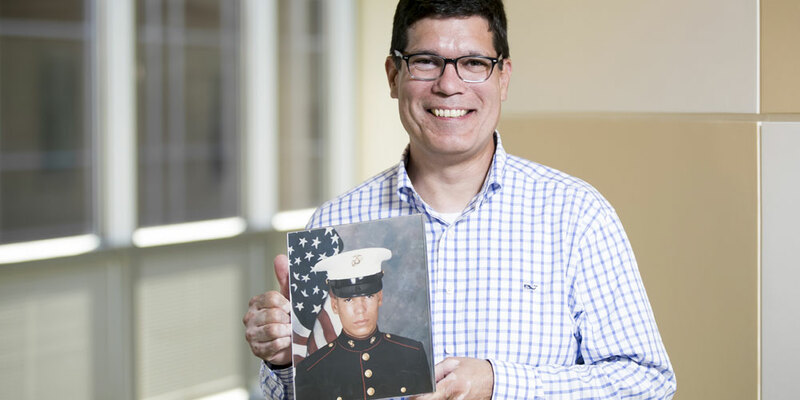 Veterans Day has been celebrated at Dell in a myriad of ways over Army Veteran Alejandro Rivas’ 19-year career. Currently he works on the Global Talent Management team in HR, but he’s also worked in other areas of Dell, including manufacturing. Celebrations have been inclusive of all areas of Dell and span the country. They range from ceremonial in nature to supporting programs like the Employer Support of the Guard and Reserve. Veterans Employee Resource Group Program Manager Tina Schroer fondly recalled the 2015 celebration. At Dell, however, support for our veterans extends far beyond Veterans Day celebrations. Five years ago, EMC was a founding member of the Veterans Job Mission, a small coalition of 11 leading companies committed to hiring 100,000 Veterans by 2020. It’s snowballed and has resulted in hiring more than 340,000 veterans to date. 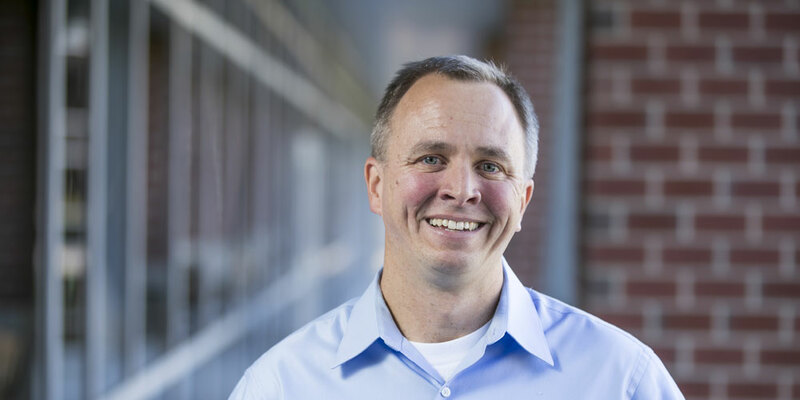 “As a first step into the whole recruiting realm, it’s just been breathtaking,” said Lou Candiello (pictured below), a Marine veteran who is responsible for military recruiting at Dell. Moreover, both Dell and EMC were active participants in the White House’s Joining Forces program prior to integrating this past August. The company committed to hiring 2,000 veterans between now and 2020. The national initiative, which just celebrated five years, was created to expand employment and career development for veterans and military spouses. 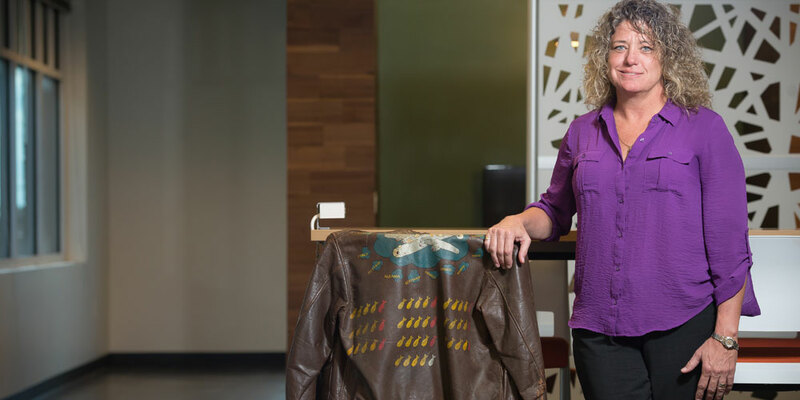 Yvonne Neal, Federal Services Program Manager and a military spouse, knows firsthand the support Dell gives to vets and spouses. Candiello feels veterans are an untapped talent resource and is proud Dell recognizes the value they bring to the workforce. In addition to the active military recruiting process, once hired, there are also numerous programs and employee affinity groups to support veterans. Johnson himself (pictured above) was hired through a Navy referral. Rivas (pictured below) agrees the culture is an excellent fit for veterans. 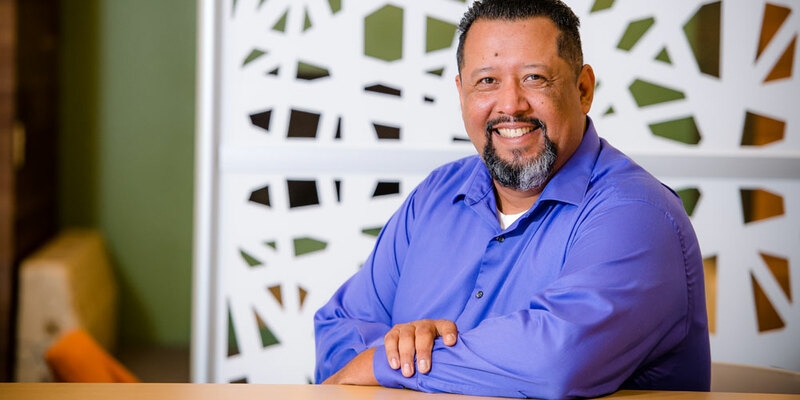 Even after 19 years, he has no intention to go anywhere else and is excited that Dell is continuing to push for hiring more veterans, while creating even more support for those who are on board already. Dell supports veterans through a number of programs, including employee affinity groups at both the national and local levels. The company is hosting celebrations across the country during the week of Veterans Day 2016. Find out more at https://jobs.dell.com/military. So glad to see the commitment to recruiting our best and brightest. Thank you all for your service!